To receive your 30-Day Free Trial Coupon please click this link and fill out the form. Allows you child to attend all the wrestling classes for the 30 Days and see if they enjoy it. Most martial arts are a a love it, or leave it for kids. We just want to give you ample time for your child to decide before you become part of the team. 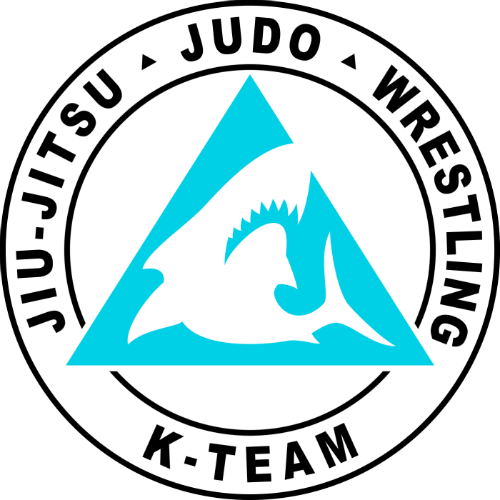 The K-Team Combat Jiu-Jitsu Program, has created a 3 month rotating curriculum that demonstrates the core techniques and principles that every K-Team Combat Jiu-Jitsu practitioner should know. Focusing on only the Self-Defense of Jiu Jitsu. this program is great for ensuring that each new student gets a high quality introduction into Jiu Jitsu. The goal of this program is to prepare the anyone for what might happen in a real altercation.